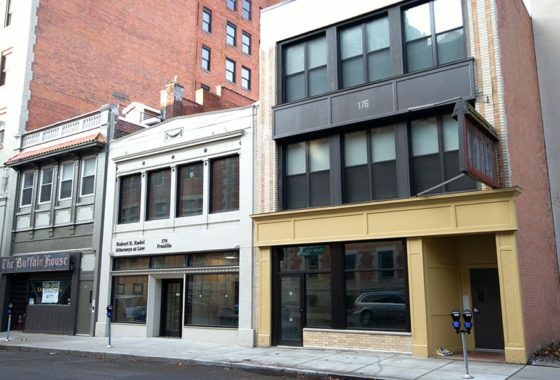 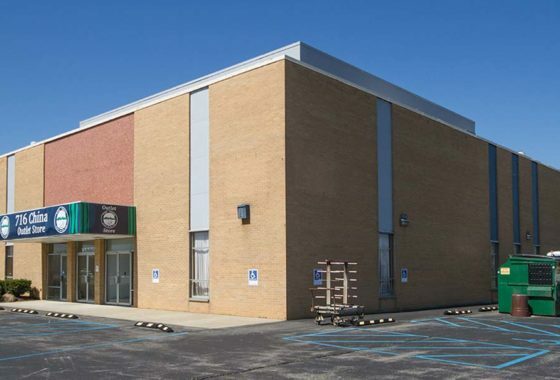 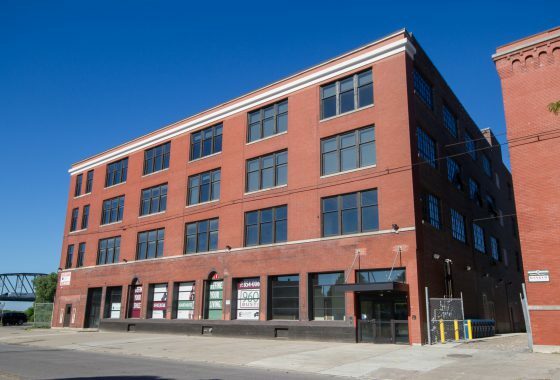 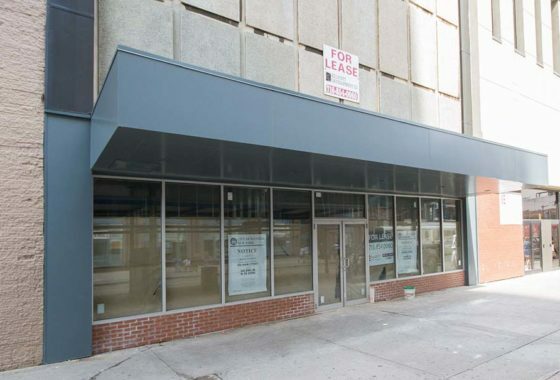 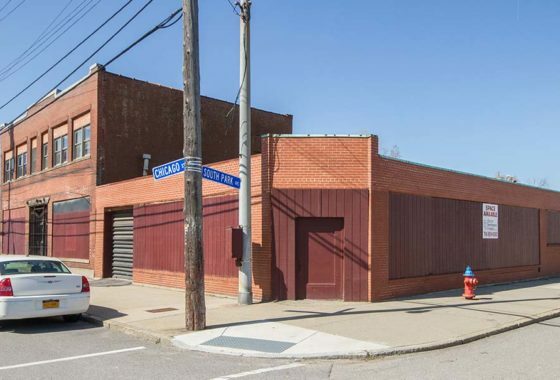 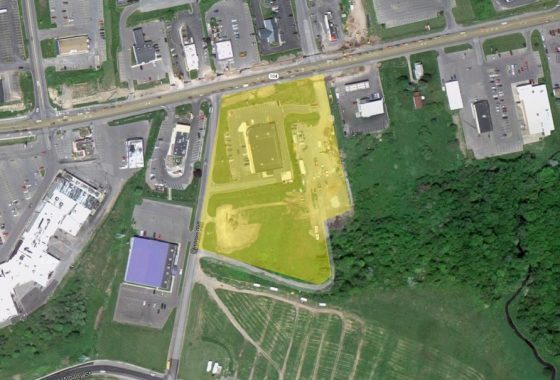 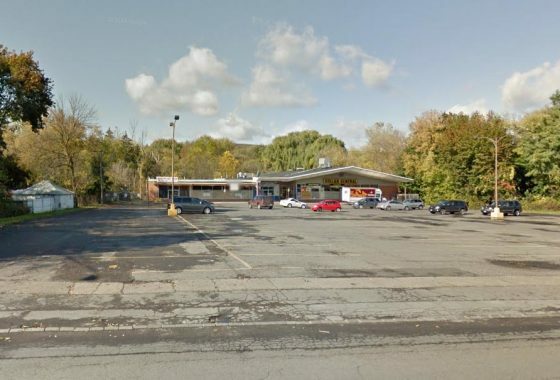 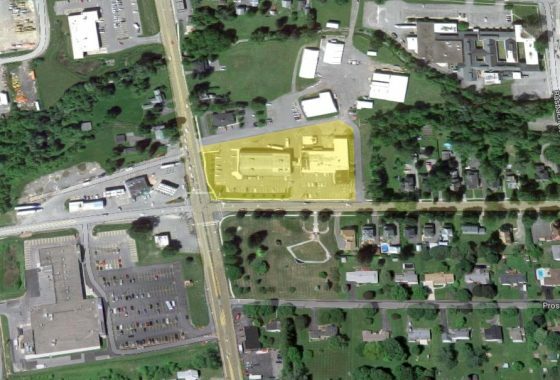 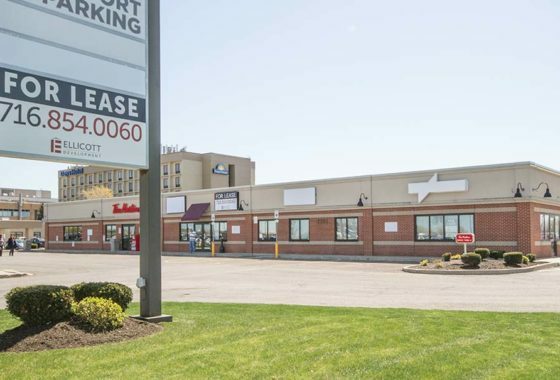 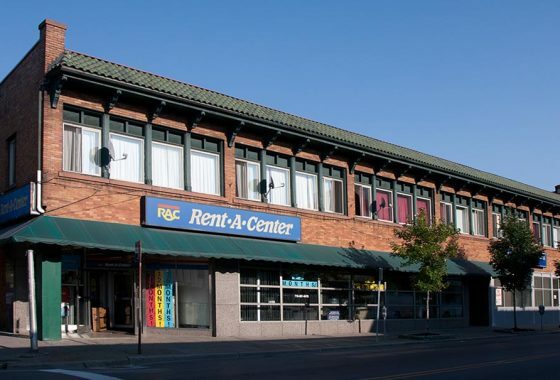 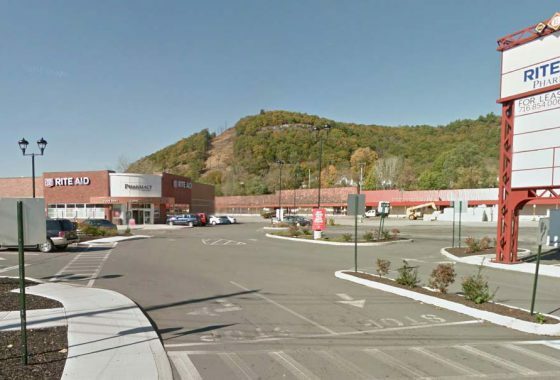 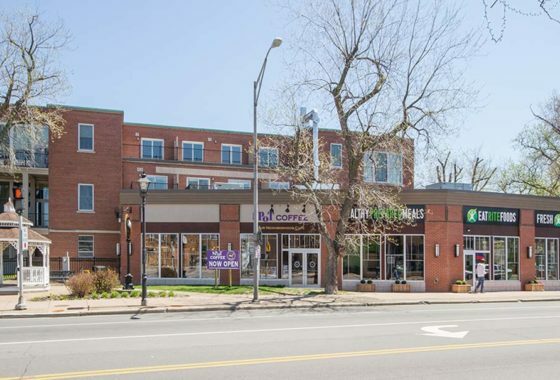 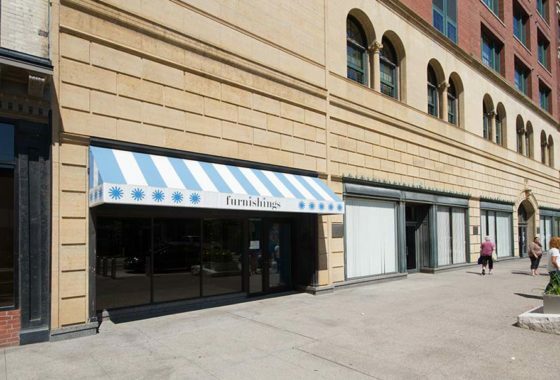 Ellicott Development owns, manages, and leases retail space throughout New York State. 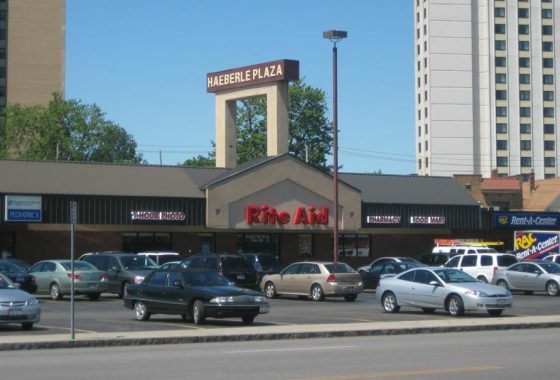 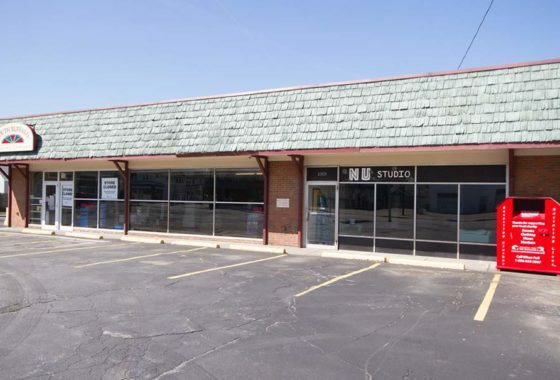 We have had extensive experience with new construction sites for Rite Aid Corporation, Payless Shoe Source, and Family Dollar. 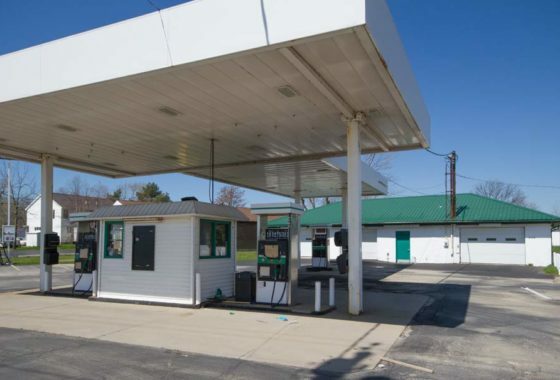 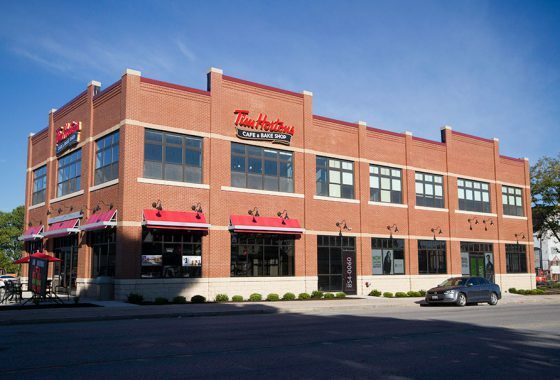 Our other major clients include Tim Horton’s Cafe & Bakeshop, Verizon Wireless, Moe’s Southwest Grill, Anytime Fitness, Autozone, Northwest Savings Bank, and many more.